What could be better than visiting a region with a tour guide?! 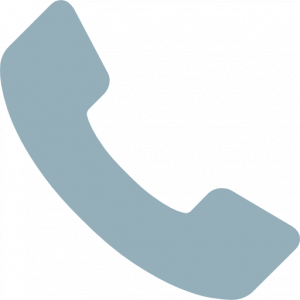 Our partner Florian is a private guide, driver and tour leader who will be delighted to help you explore the rich scenery, heritage or cuisine of Provence. Florian arranges personalized tours departing from our boutique hotel and will accompany you as you explore the region on foot, on horseback or in a classic Citroën 2CV! From details about the construction of the Pont du Gard to the most secret or unusual places, Florian knows the region like the palm of his hand! The Place aux Herbes in Uzès is one of those mythical places where the authenticity of a Provençal market is still in fashion. On that mediaeval square, the market stalls are like so many invitations to come back and visit the region again and again. Some specialists even claim that the best market in France takes place here, on Wednesday and Saturday mornings (7:30 am to 1 pm). A great place for a walk after a gourmet breakfast at our boutique hotel. Built in the 12th century on the site of an ancient Roman temple, the Cathedral of Saint Theodorit was the seat of the ancient diocese of Uzès. It was sacked several times and rebuilt in the Middle Ages. 42 metres high and equipped with three bells weighing several hundred kilos, the Fenestrelle Tower is a Romanesque bell tower. Surmounted by a round bell tower unique in France, this majestic monument evokes the Tower of Pisa and other Italian belfries. An essential visit during your stay at La Maison d'Ulysse. To find this exotic park, go to Générargues, near your luxury guest house. 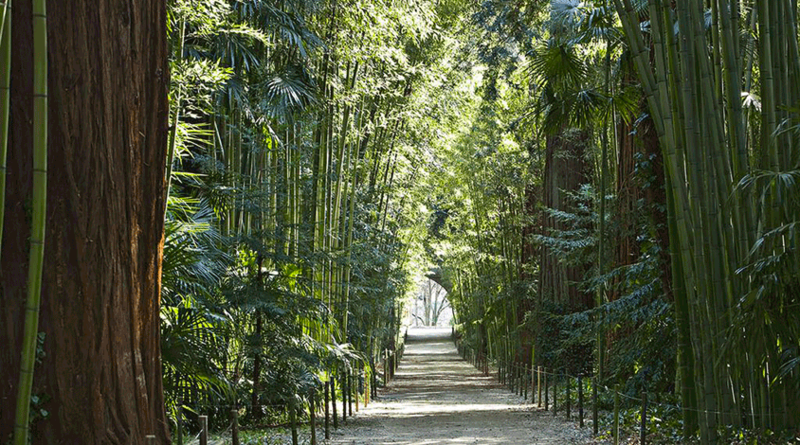 The Bamboo grove, born at the end of the 19th century, has many varieties of bamboos and other trees, such as the Sequoia of China. After a walk around these trees, visit the shop where you will find informative books on gardening. And at the end of the visit, do not miss the space dedicated to the sale of plants. Perhaps they will remind you of those in the garden of La Maison d'Ulysse. Your holiday will take a romantic turn when you visit Aigueze. 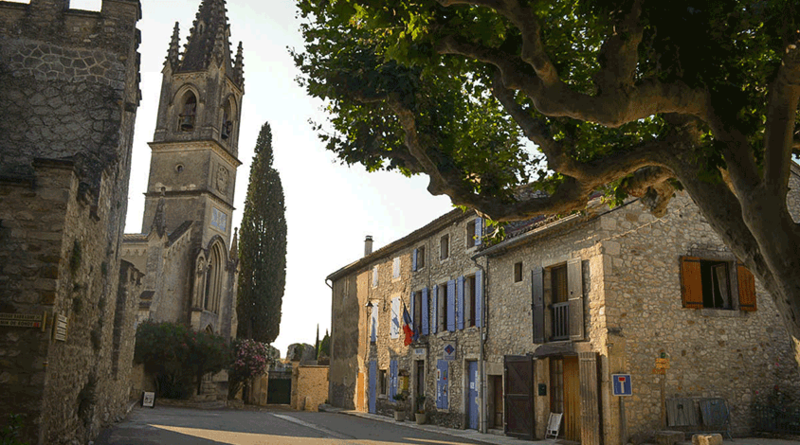 A few kilometres from the Maison d'Ulysse is one of the most beautiful villages in France. It is labelled as such. Aigueze owes this honour to its exceptional geographical location, at the end of the Ardèche gorges, and to its rich medieval architecture. The village also benefits from remarkable tourist infrastructures. Everything is there to make your weekend in the South unforgettable. Rendez-vous in Saint-Victor-La-Coste, not far from your charming hotel. You will discover a medieval village, typical of the Mediterranean region. You can contemplate its fortified castle and medieval-style architecture, but also 19th-century mansions... A place that will take you back in time. Not forgetting varied landscapes, such as a wine-growing plain and a flora representative of the scrublands in the hills. 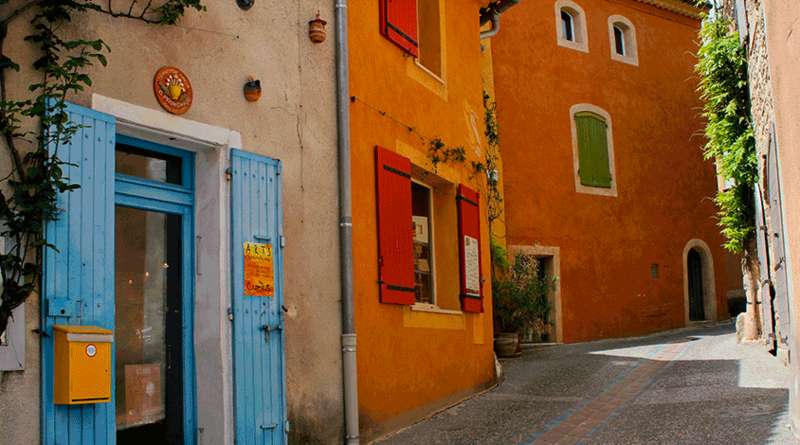 A stopover not to be missed during your holidays in the Gard. During your stay in Provence, do not miss these two sites: the Cèze Valley and the Sautadet waterfalls. The first, with its paths in the heart of the Provence garrigue, is ideal for hiking. The other site is a canyon dug into the rock. 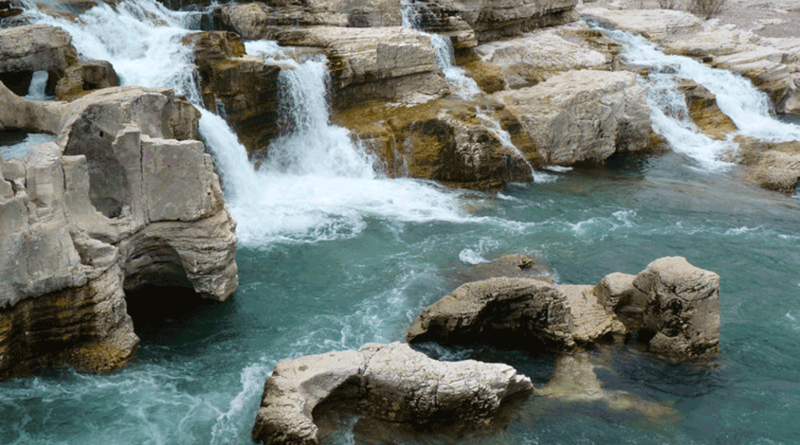 It is possible to bathe there, but only at the outlet of the canyon. 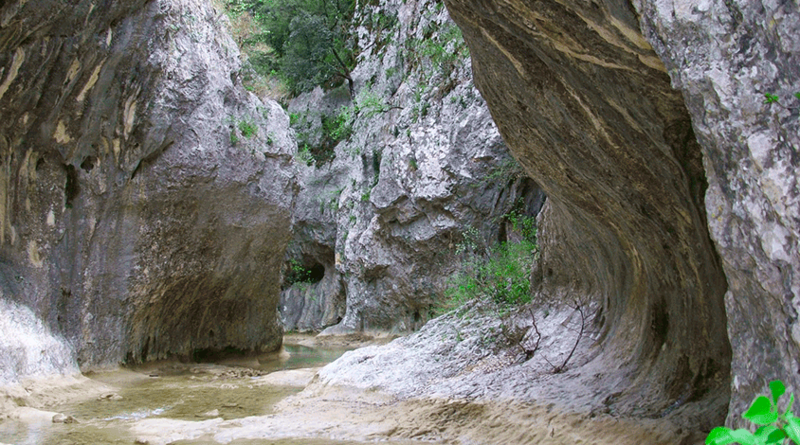 This site classified as a natural area is located in La-Roque-sur-Cèze, a charming village. 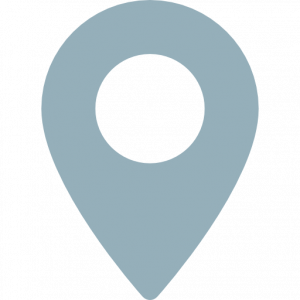 Your charming guest house is located near Anduze, at the gateway to the Cévennes. Your weekend in the South could not do without a stopover on this site with multiple assets. Its ancient human presence makes it an important historical Cevenol vestige. Men settled there as early as the Neolithic, then it was the turn of the Gauls and Romans. The traces of an oppidum are still visible there. 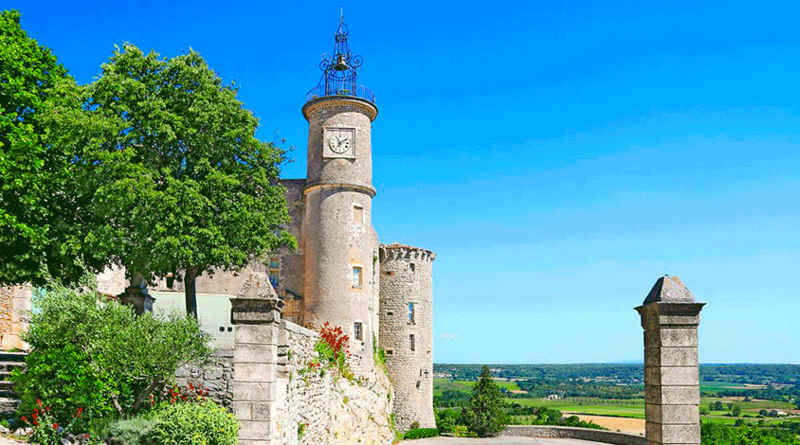 Closer to us, you can visit the Clock Tower, the Pagoda Fountain or the Saint-Etienne church. Discover the history of Huguenots and Camisards during your stay in the Midi by visiting the Musée du Désert. Located in the residence of Rolland Laporte, a Camisard chef born in the 17th century, the museum is a veritable conservatory of Cévennes Protestant history. In addition to Rolland's objects, there are over 2,000 documents, objects of worship, weapons, furniture, tools and art objects. 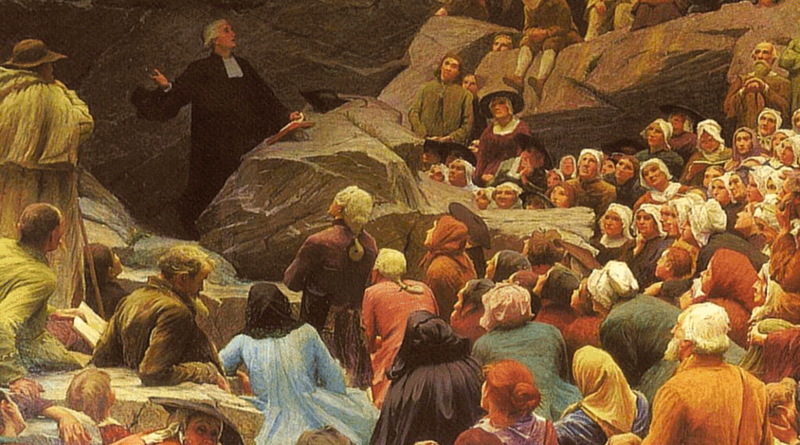 Testimonies of the long "Désert" crossed by the Protestants between the revocation of the Edict of Nantes and the Revolution. 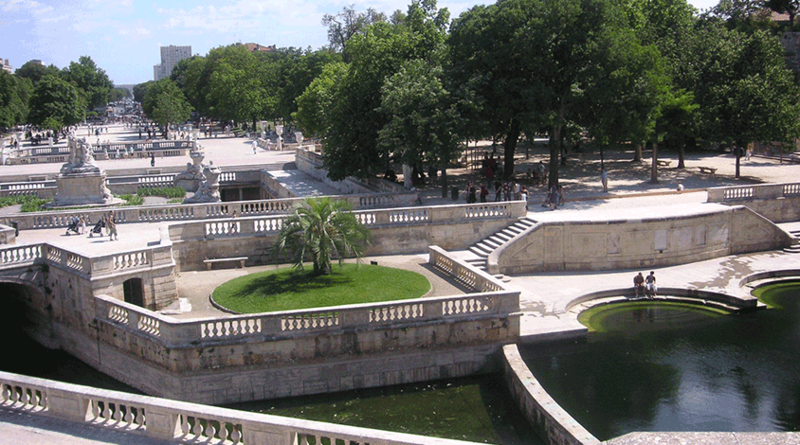 Created in the 18th century by Jacques-Philippe Mareschal, these gardens are one of Nîmes' most important sites. Located on the ancient site of the spring, which includes the Magne Tower and the Temple of Diana, they are among the first public parks in Europe. Thanks to the numerous vases and statues scattered everywhere, the walkers evolve in an environment of all beauty. 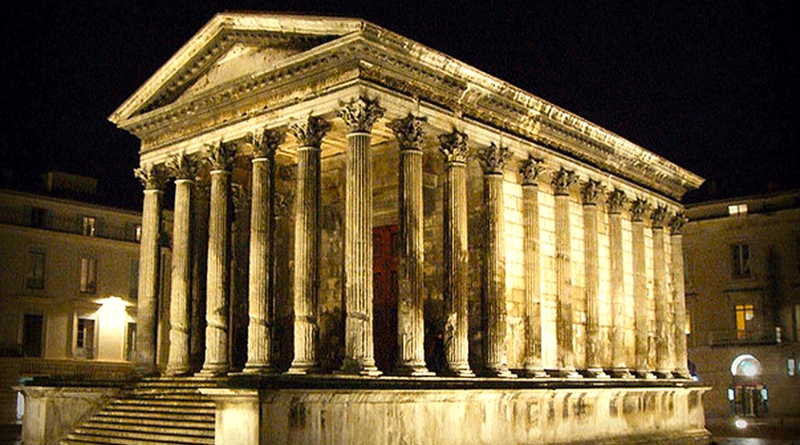 What to illuminate your stay in Nîmes and this, a few minutes from your charming guest house. 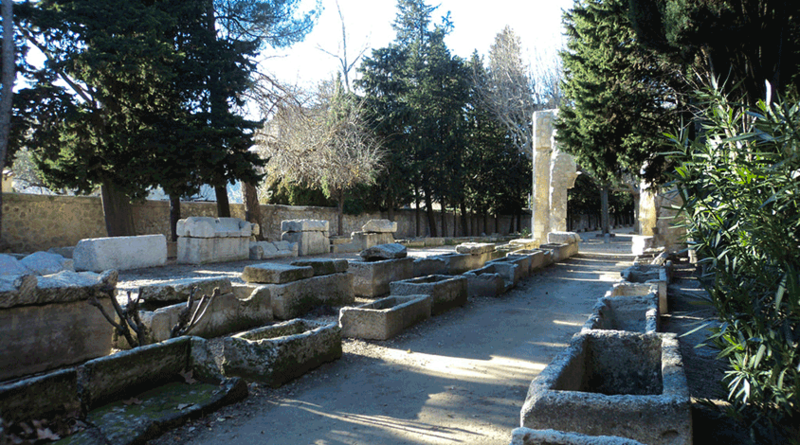 Take advantage of your stay in Provence to discover the Gallo-Roman past of the region, visiting the only ancient temple in the world still fully preserved. A few minutes from your charming guest house, you can admire the harmonious proportions of this historic monument. 26 m long, it served the glory of Emperor Augustus. Built in the 1st century AD and restored in the 19th century, it now faces the Carré d'art, a contemporary art museum designed by Lord Norman Foster. Inside, and especially for children, you can relive the glorious history of the region with a 3D film. 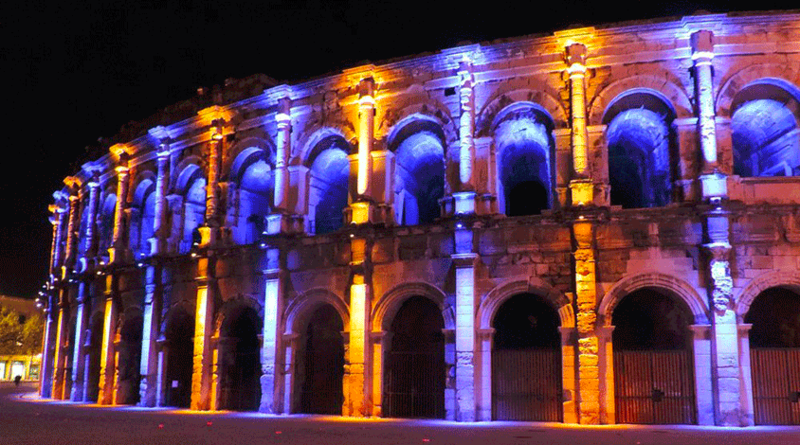 The Nîmes arenas are an essential destination during a weekend in the Gard. They will allow you to contemplate two thousand years of history. Built in 60 A.D., this harmoniously shaped monument has never ceased to serve as a source of entertainment for the population. The arenas always welcome more than twenty thousand spectators for bullfights, Camargue races or concerts. It is one of the best preserved Gallo-Roman amphitheatres in the world. 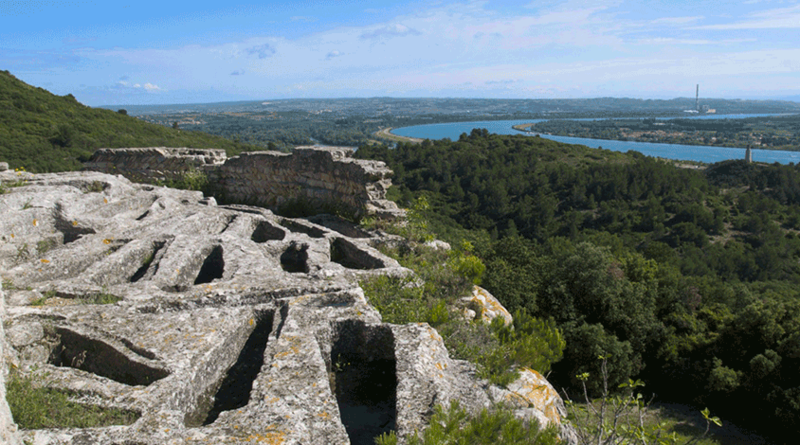 Discover Antiquity during your holidays in Languedoc ! Octagonal in shape, the Magne Tower is a vestige of the enclosure of Nîmes under Emperor Augustus. Over 30 m high, it offers a breathtaking view of the region. The access to the terrace is by an inside staircase decorated with pilasters and columns. 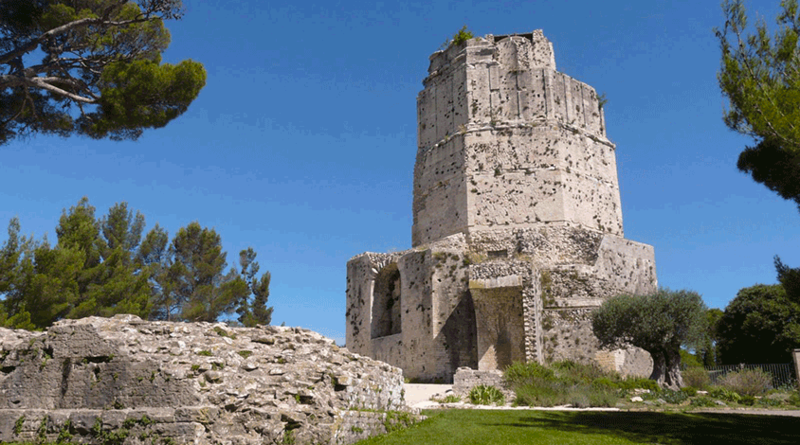 A prestigious monument and military tower, it inspired these famous holorimes: Gal, Queen's lover, went, magnanimous tower / Galamment from the arena to the Magne tower in Nîmes. 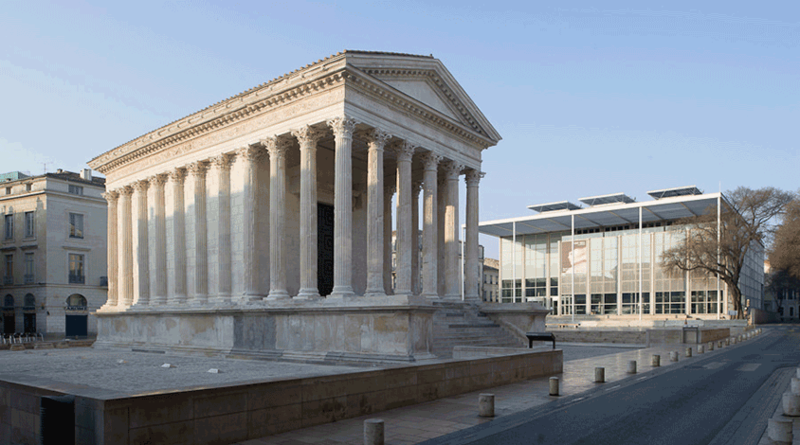 Discover contemporary creation in Nîmes. After visiting the Square House, visit the Carré d'art, designed by architect Lord Norman Foster in the 1990s. Throughout the year and near the Maison d'Ulysse, you can attend exhibitions in this superb museum of glass, concrete and steel. Know that French art is valued and that there is a large library of 380 000 books, incunabula and manuscripts. Something to enrich your stay in the South. 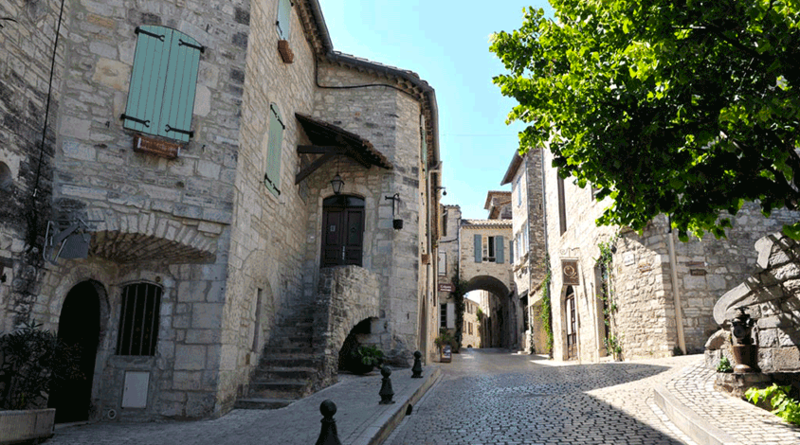 The guests of the Maison d'Ulysse will not miss the small medieval village of La-Roque-Sur-Cèze, in the North of the Gard, labelled Plus Beau Village de France. From its old stone bridge classified as a historical monument, you will climb up to the 10th century castle and its chapel. You will then have an unobstructed view over the Sautadet waterfalls, forged by erosion, where the waters of the Cèze, as they drain, dig crevasses and cauldrons. A rugged landscape to visit during your holidays in the South, but with the greatest caution! The Palais des Papes and the mythical "Pont d'Avignon"
You are a history buff and stay at La Maison d'Ulysse? 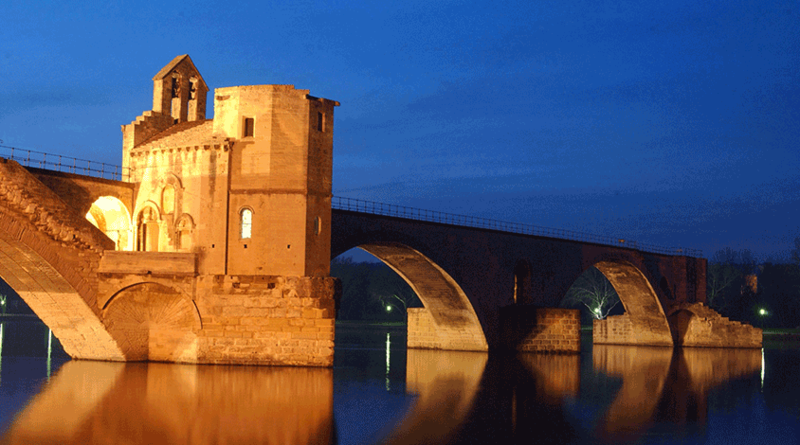 Don't miss two exceptional sites: the Palais des Papes and the Pont Saint-Benezet in Avignon. The first, built in the 14th century, is considered the most important Gothic palace in the world. 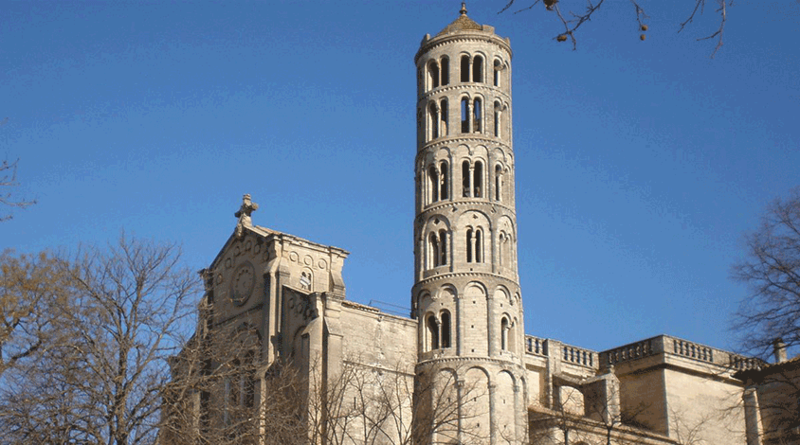 The second, built in the 12th century, bears witness to the greatness of Avignon. Many travellers on holiday in Provence are dumbfounded by this spectacular place. 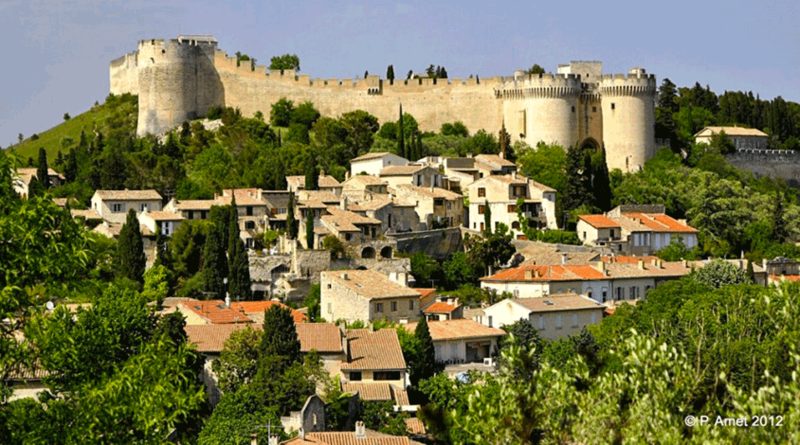 Fort Saint-André in Villeneuve-Les-Avignon is one of the most beautiful ancient monuments in the Gard. During your holidays in Provence, discover how this one played the role of sentinel for the city of the popes. Built in the 14th century by John the Good, it is a symbol of royal power with its military garrison. 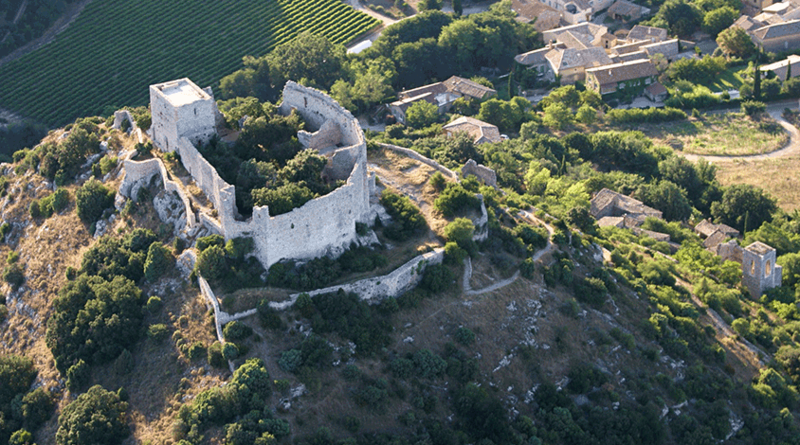 The fort offers a breathtaking panorama, covering the Mont Ventoux, the Alpilles and the Rhône valley. Its view of the Palais des Papes in Avignon is also worth a visit. 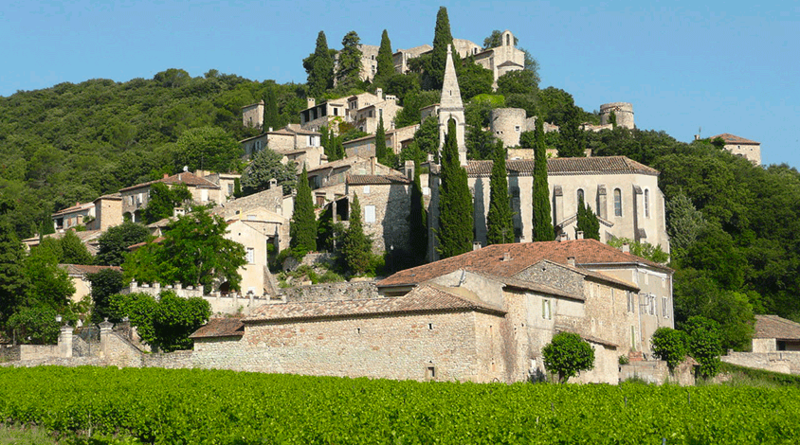 The Maison d'Ulysse is only a few minutes from the Saint-Roman troglodytic abbey. This city of art steeped in history is home to a curiosity that will surprise you. At the end of the 5th century, monks installed a Benedictine abbey there by digging limestone. The spiritual adventure will last nearly a thousand years. Once on the site, the panorama is amazing. Arles is above all romance! 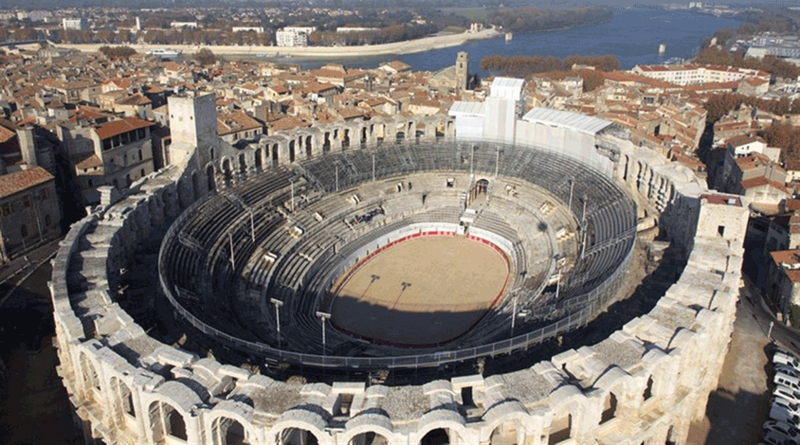 Visit the amphitheatre of Arles. The amphitheatre is the most important monument of the ancient Roman colony that we can admire, some two millennia after its construction. Today, the place is known for its bullfighting performances, a practice that came straight from Spain. But other shows take place throughout the year, such as concerts or theatrical performances. The place alone is superb: the arenas were built by the Romans around 80 AD. An essential place to discover during your stay in Provence. 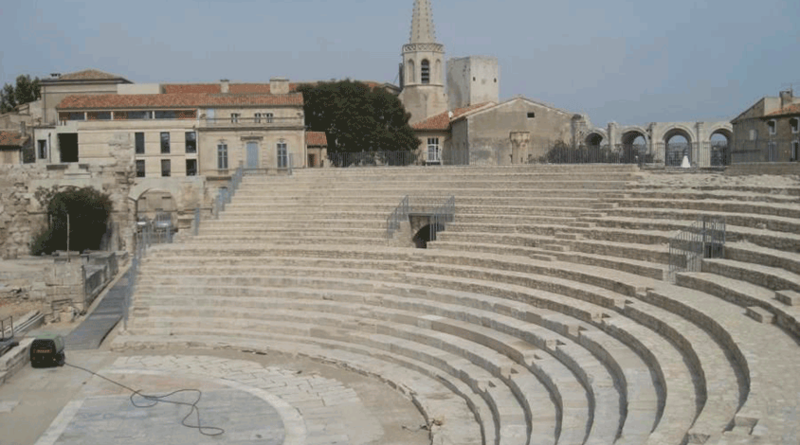 Situated between the Amphitheatre and the summer garden, the Roman theatre of Arles, a century before its illustrious neighbour the amphitheatre is today much less well preserved. Built at the end of the 1st century BC, it dates from the first phase of urbanization of the Roman colony founded by Caesar in 46BC. Only a few steps remain, the orchestra, the stage curtain pit and two tall marble columns topped by an entablature fragment. Nevertheless, the theatre has regained, especially in the summer, its vocation as a performance space. Before leaving Arles to join your luxury guest house, stop at the Alyscamps! It is one of the most prestigious necropolises in the West, from the Gallo-Roman period to the end of the Middle Ages. The allée des Alyscamps (Champs Élysées) was built in the 18th century by religious. Note: a century later, Van Gogh and Gauguin came to paint in this place and at the same time. Two magnificent paintings by the two painters date from October 1888. 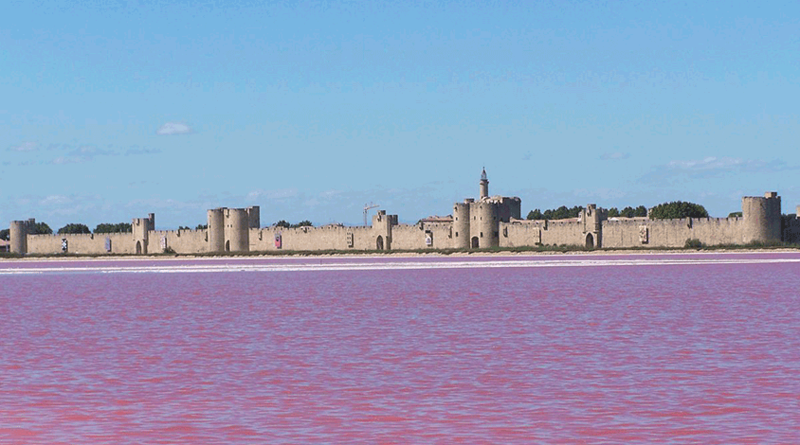 On the road to the beaches, here is an address that will delight all history lovers on holiday in the South: the towers and ramparts of Aigues-Mortes. At the origin of these monuments, Saint Louis, who in the 13th century wanted to have an opening on the Mediterranean. More than 1 600 meters of ramparts, about twenty towers and dungeons... You will be able to have a small idea of what was the place formerly since the fortifications count among the best preserved of the country. If you want to spend an afternoon by the sea during your stay in the Gard, enjoy the beach and dunes of Espiguette. These are located at the Grau du Roi, a few kilometres from the Maison d'Ulysse. Endless fine sand, wild place, dunes as far as the eye can see... For many visitors, this magical place is one of the most beautiful beaches in the South of France. From there, you can also see the famous lighthouse of Espiguette, 27 meters high. Located within the grounds of Château Raynon, this living herbarium develops within a rigorous design. In this haven of peace of the regional flora, you can cross lilies and roses, cereals and vegetables, medicinal plants and symbols of all kinds. 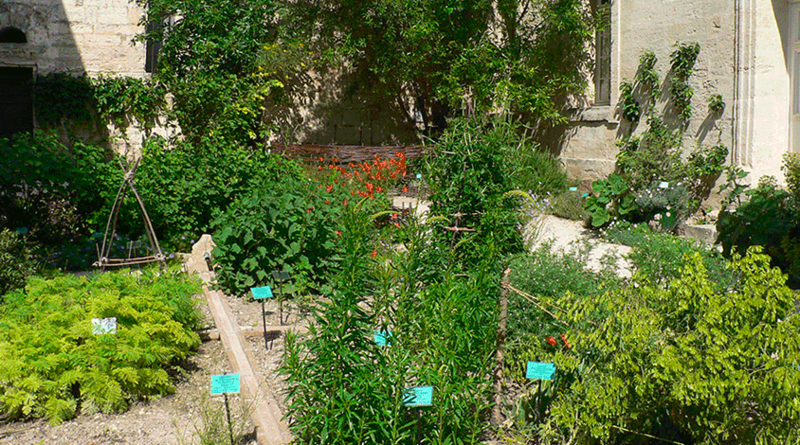 In love with the Mediterranean garden of La Maison d'Ulysse, you will not be disappointed by this living herbarium of 450 varieties of plants from the medieval era. 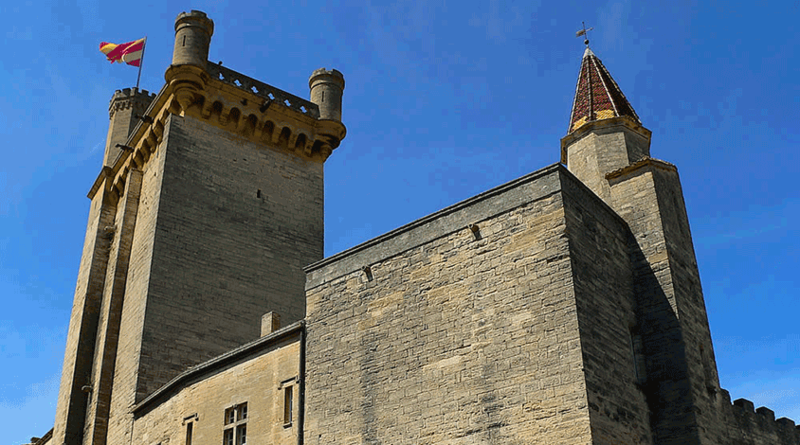 Take advantage of your stay at La Maison d’Ulysse, in the Gard department, to admire the famous Château Ducal, or Duché d’Uzès. The first duke’s castle in France is a study in different French architectural styles. Built on top of an ancient Roman camp, it was sold multiple times as a national property. Its buildings are dominated by Bermonde Tower, a former keep rising to an altitude of 40 metres. Its terrace offers a striking panoramic view of the surrounding area. Leave the comfort of your luxury guest house to visit Lussan. This charming medieval village of the Basses Cévennes is perched on a rocky peak not far from Uzès. You will walk along the ramparts that surround its superb 15th century castle. Also take advantage of your visit to Lussan to run its garrigue and descend its famous Concluses, dug into the limestone by the waters of the Aiguillon. The walls of the rocky parade shelter numerous caves, including the legendary Baume du Biou. 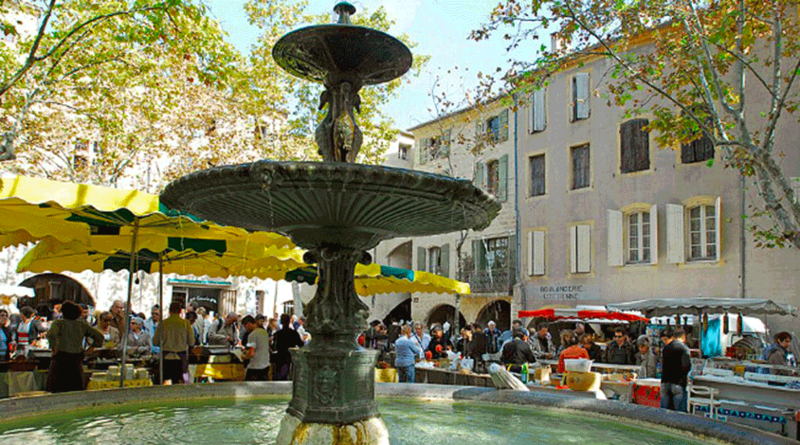 Around your prestigious guest house are many discovery tours to do in the Gard . 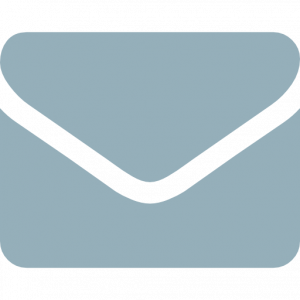 Among the most popular are the Lussan Concluses. These long wild gorges have been traced by the waters of the Aiguillon and time. Hard to imagine when the creek's dry in the summer. From above, enjoy the view of the parade and its "floors" in the shape of giant pools. Along the way, cavities appear, including the Cave of the Ox. It is the adventure that awaits you! 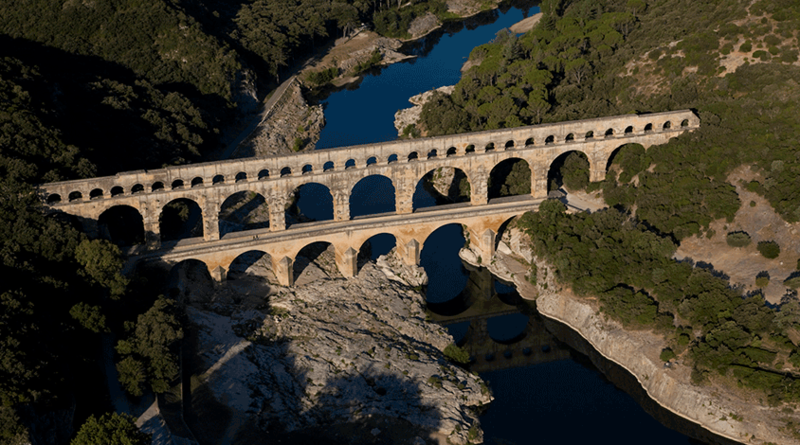 During your holidays at La Maison d'Ulysse, do not miss the Pont du Gard, one of the wonders of antiquity. Classified as a national monument in 1840 and a UNESCO World Heritage Site, it was built around the 1st century AD. It is the most grandiose part of a Roman aqueduct that led the waters from Uzès to Nîmes. In the Middle Ages, it was used as a road bridge. Its exceptional architecture, the highest in the Roman world, is composed of three floors. It has withstood many floods and benefited from regular restorations. 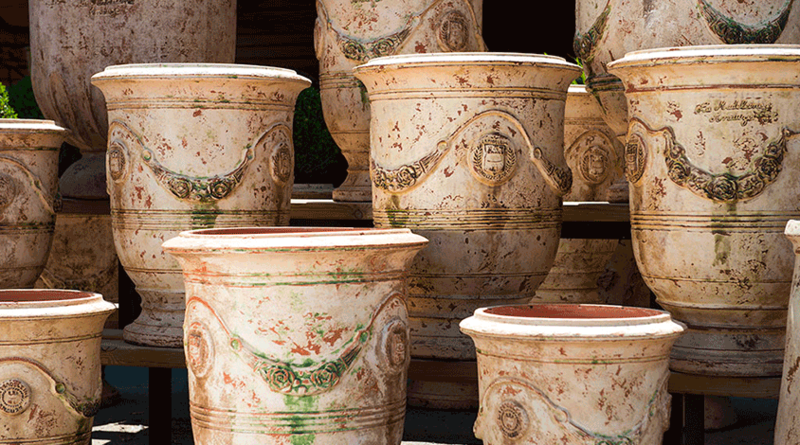 The jewel of Mediterranean craftsmanship, pottery has its museum in Saint-Quentin-La-Poterie, the ceramic capital located a few kilometres from your luxury guest house. Through the nine rooms of the establishment, you will discover the art of utilitarian ceramics as it was practiced in the 19th and 20th centuries. Jars, pots, toupins, tea pots, frying pans and clay pipes are gathered here. A beautiful history lesson before a discovery of contemporary production also represented during temporary exhibitions.